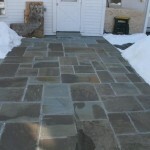 Patios, walkways, and stone walls add function and value to your home, creating a timeless, handcrafted, with lasting appeal and quality. 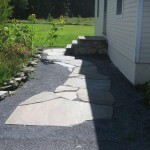 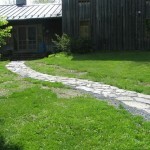 Examples could include a winding flagstone pathway leading to your pool, or a classical-style brick walkway leading up to the front steps and main entryway, or a whimsical blue stone garden path leading to your gazebo or hot tub…a stone wall that cascades into a small waterfall, or a dry stone wall that serves to divide field from garden. 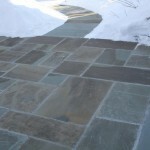 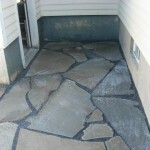 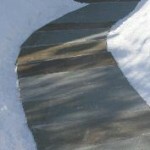 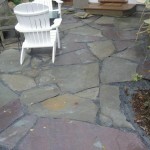 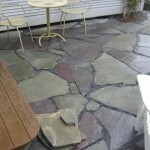 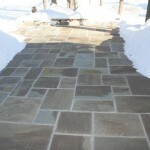 David Peters can work with you to create and develop your dream stone or brick patio, pathway or wall.